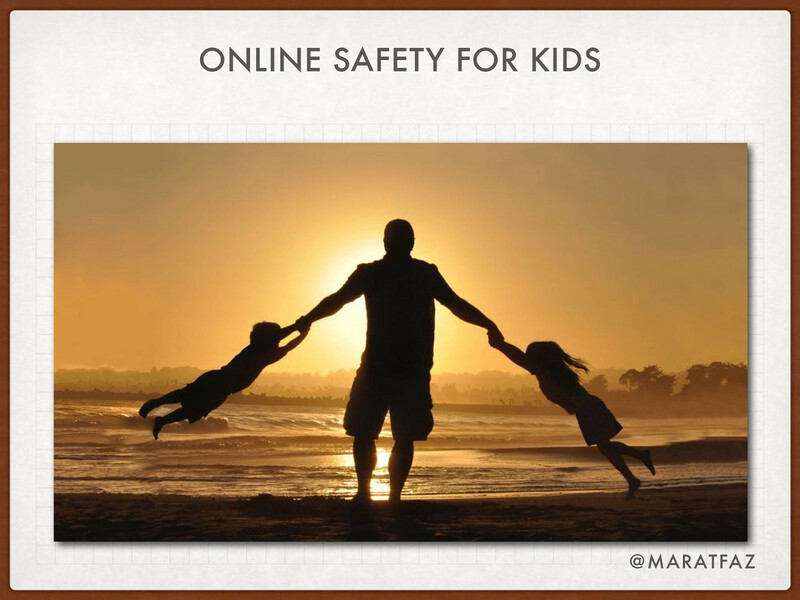 View Online safety for kids on Notist. Marat puts presentations on for free. You can too.